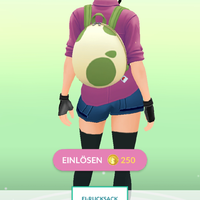 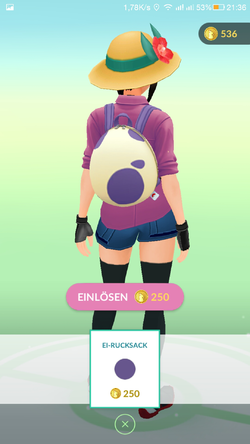 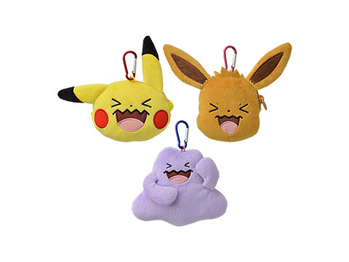 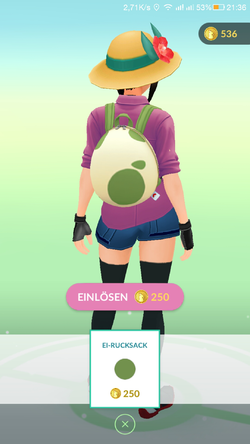 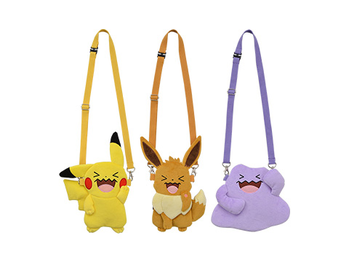 To tie in with the current Eggstravaganza 2019 event, 3 new Egg Backpack avatar items are now available in Pokémon GO for 250 Coins. 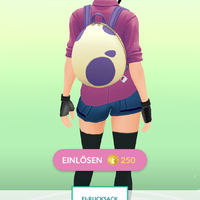 The backpacks represent 2km, 5km and 10km eggs. 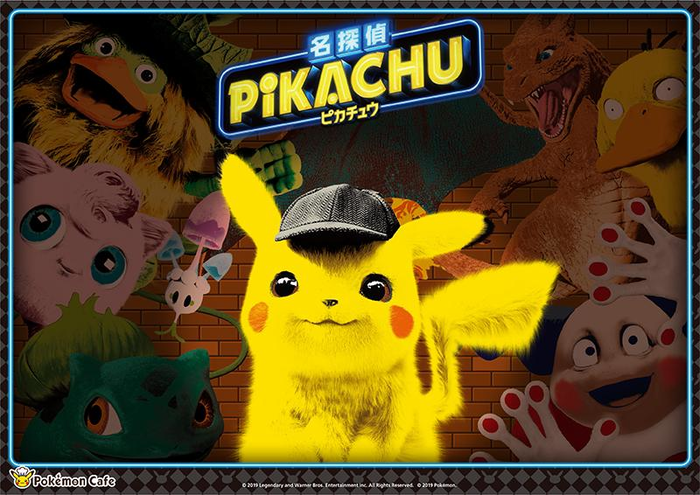 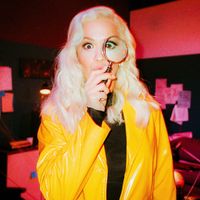 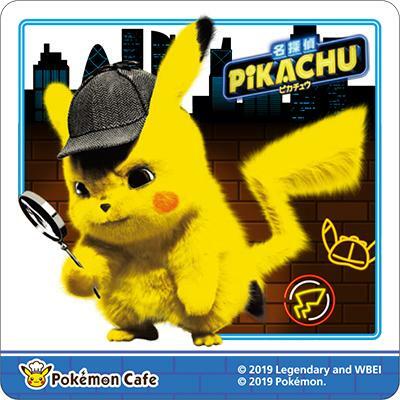 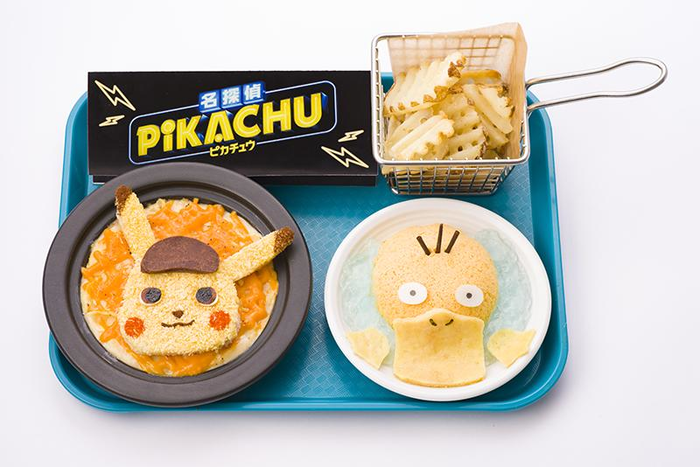 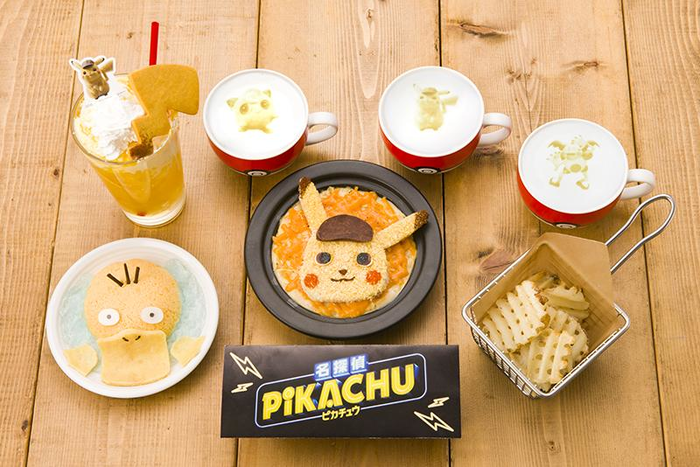 A new menu commemorating the release of the live-action movie Detective Pikachu will be available for a limited time from Saturday, April 27th, 2019 until Sunday, June 30th, 2019 at the Pokemon Cafe. 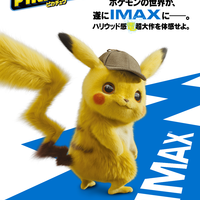 A very satisfying full combo set that lets you enjoy the flavor of the movie! 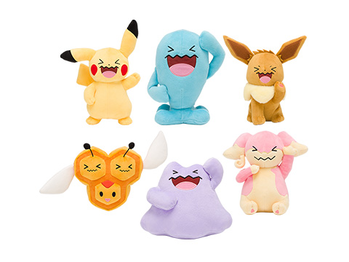 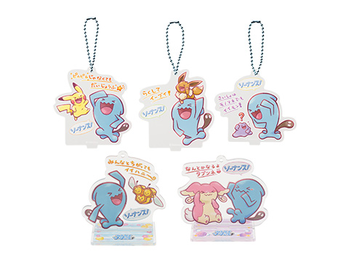 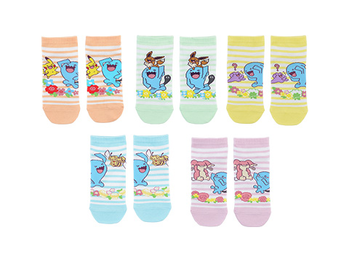 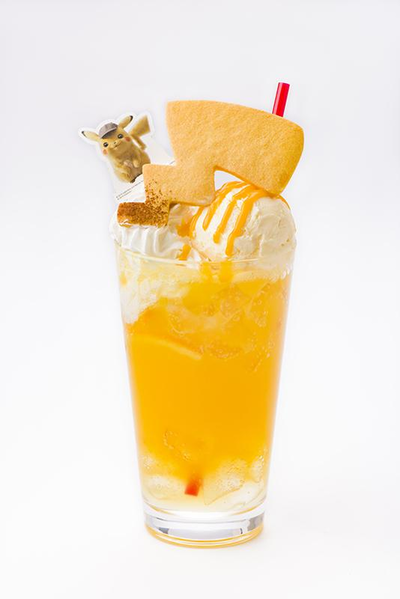 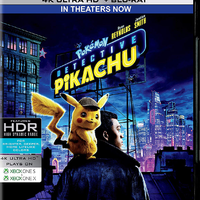 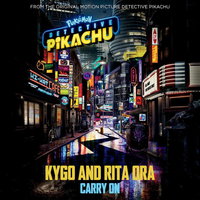 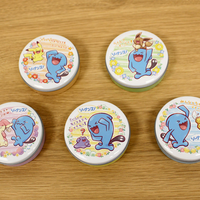 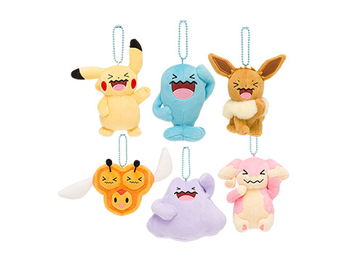 Includes the Detective Pikachu's Electric Shock Float Drink. 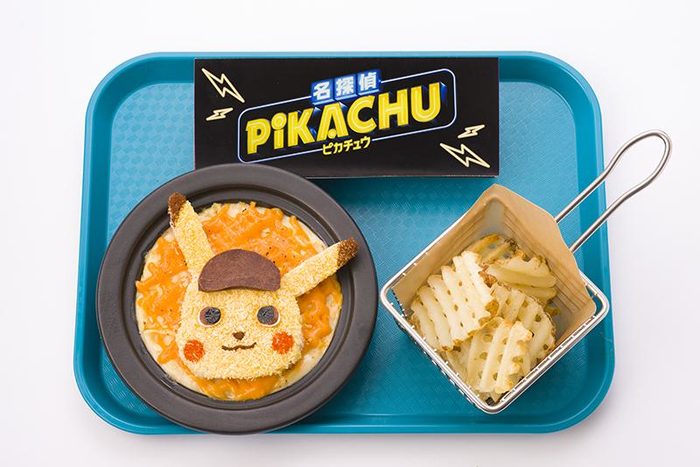 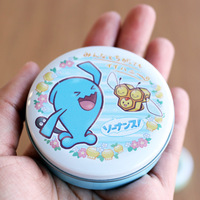 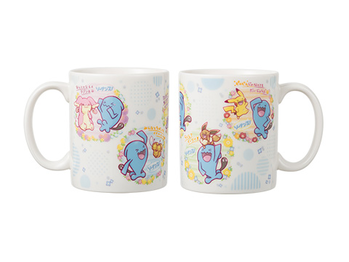 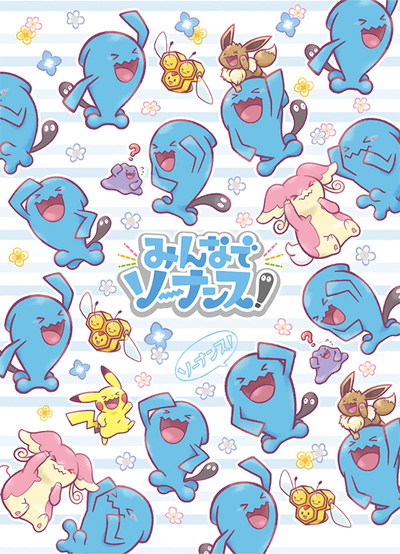 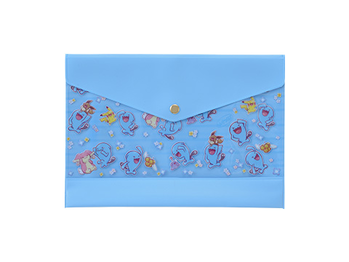 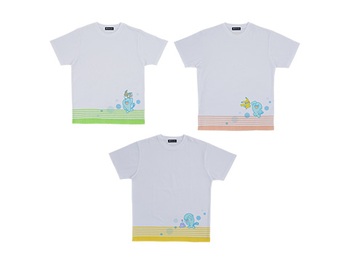 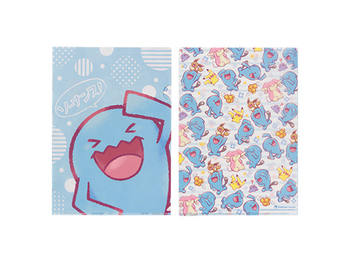 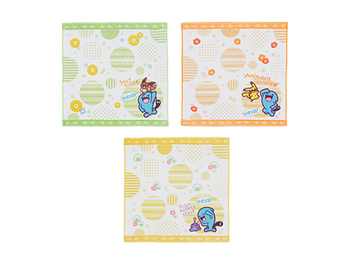 In addition, a limited pattern lunch mat and clear coaster will be available from Saturday, April 27th, 2019 until Friday, May 31st, 2019. 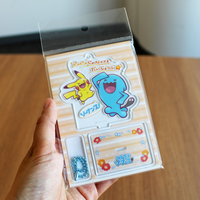 Supplies are limited, so visit early! 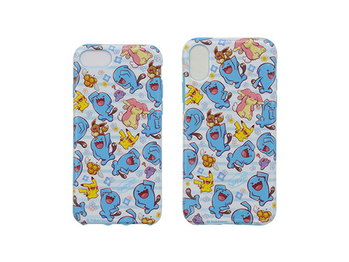 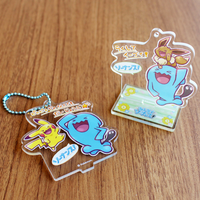 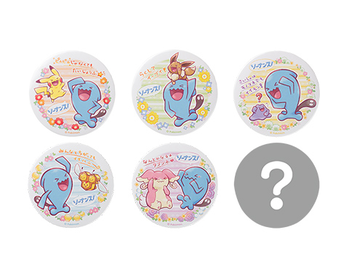 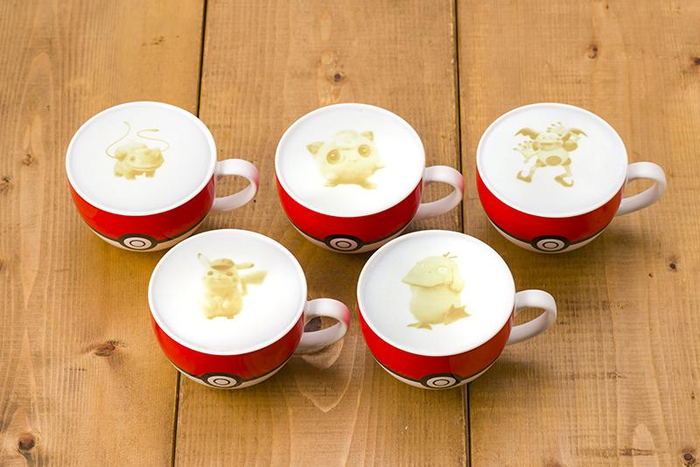 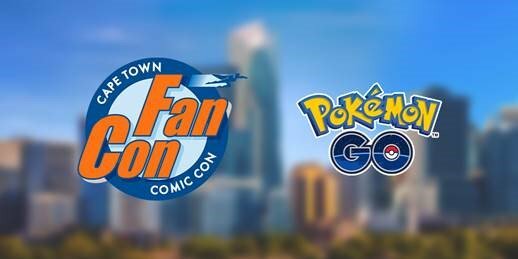 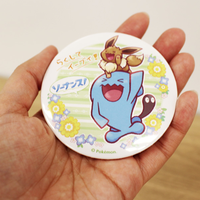 For each drink you order, you will receive one of the Pokémon Cafe's original clear coasters at random out of a total of six. 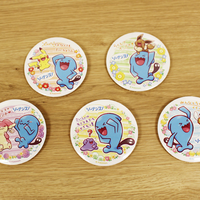 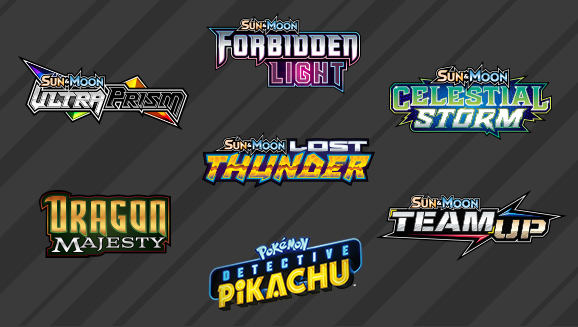 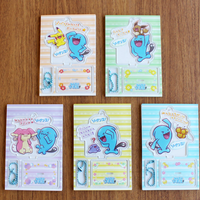 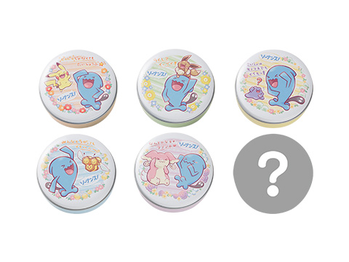 During the period, you can choose whether you want the current limited-period drink coaster or one of the 6 standard drink coasters, selected at random.